Since I'm helping promote the book, the wonderful people at Better Homes & Gardens have given me permission to do a little preview of the New Cottage Style book. It's hard to be completely objective, but I've shown it to quite a few people and they all seem to love the book. the amazing Stacy Kunstel and magically captured by Michael Partenio. My friends reaction was "Wow, it's so clean!" It's true. It almost never looks like this. I particularly enjoyed this modern take on cottage. 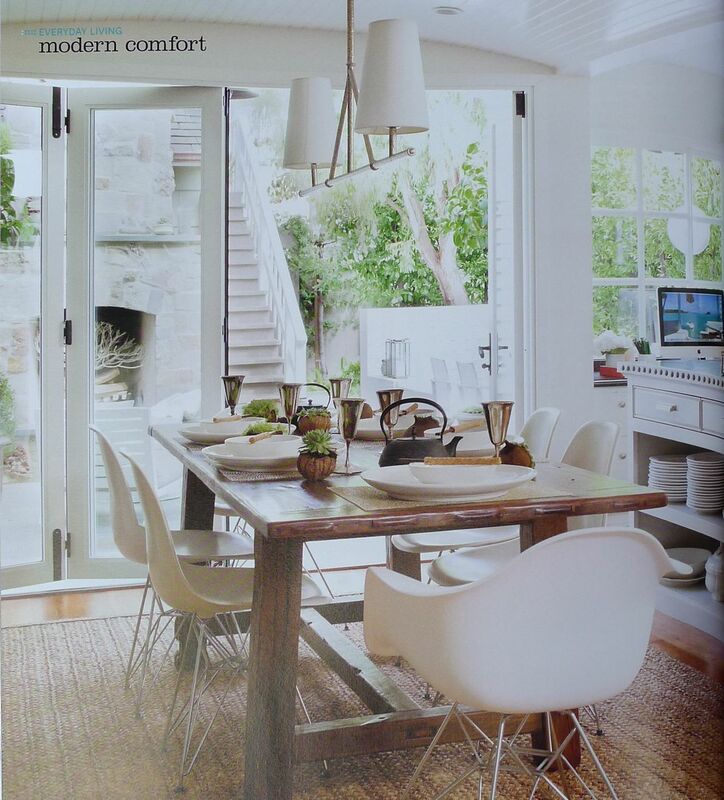 I love the mix of the rustic table, the Eames chairs and the modern light fixture, all in neutral tones. 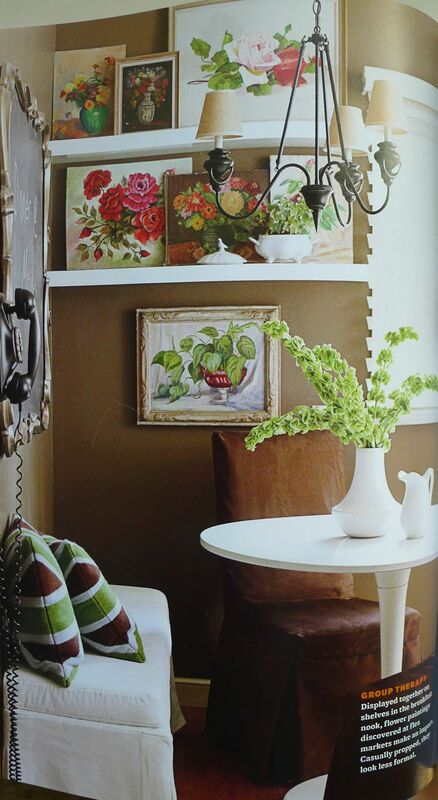 The book also includes some spaces with unexpected dramatic color on walls and in draperies. light fixtures all throughout the house. I also love how the framed herbarium almost becomes modern art. And there's lots of airy spaces with the bright, fresh colors of summertime. There's a little something for everyone in this book. I've thumbed through it at least ten times and each time I find something new. 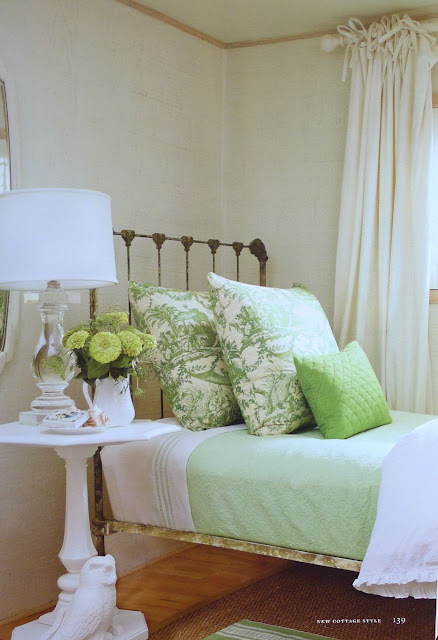 There's both tons of inspiration and/or lots of pretty rooms you could straight up copy. More than 100 of you have already signed up so, as promised, I'll be giving away FOUR copies of the book. I'll cut off comments at 8:00 Thursday evening and draw four winners randomly. BE SURE TO SIGN UP ON THE PREVIOUS GIVEAWAY POST. The pictures look amazing! I had the honor of having Michel Partenio photograpoh my house and you are so right - he does such a wonderful job. I too could not believe it was my house when I saw the pictures. 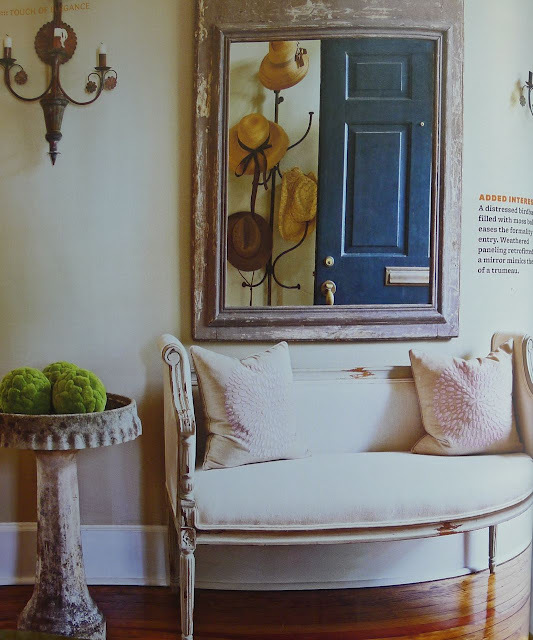 I love all the BHG books and especially those that feature cottage style homes. 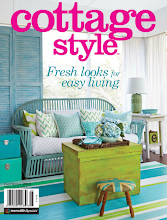 I would love to win one of the new Cottage Style books to enjoy thumbing through and drooling over for great inspiration. BH&G has come a very long way. loving this preview steve. I have never noticed the base of your dining table. I think it is gorgeous. Your take on "cottage style" is fabulous. I think the modern art keeps it from being sweet and the antiques and rustic items keep it welcoming. I like that balance. The book looks amazing! A lot of attention grabbers and your dining room is beautiful a place where lots of great conversations start and end! It looks like a beautiful book. Your dining room is gorgeous....!! Hi. Loving this preview. These are all amazing inspiration because they are all so different. I love the dark walls in the dining nook, and I agree on the modern light and chairs at the kitchen table. I'm looking forward to seeing all the lighting in the French inspired cottage you mentioned. I love all the photos you chose, and your dining room looks fabulous! I can't wait to see the book in real life. I hope I win a copy ... I'll go now to enter the giveaway (I never win anything, but maybe I'll get lucky). Looks fabulous and if I don't win a copy I'll buy one. Your dining room looks wonderful and Stacey always does a great job. I'm off to enter your giveaway! After getting my copy on Friday, I have paged through it several times! It's so true, that every time I look at it, I see more. 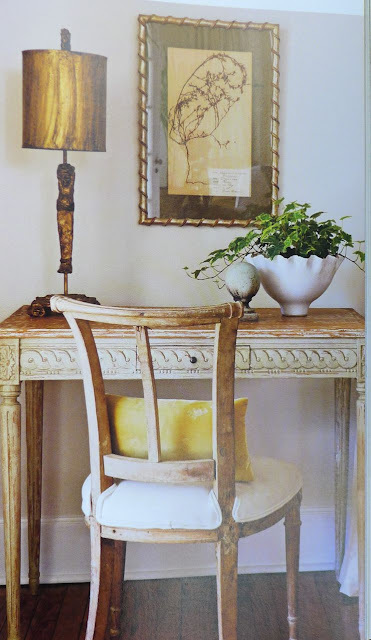 I loved the photos of your home and even though there were several pages, I wished it never ended! Looks like you are in GREAT company....as to be expected, Sir. Your dining room looks divine and it's fun to look on into the next room. How exciting to be featured in this lovely book. i love all these images steve but what is cool is that i love your dining room the most. Love your dining room Steve. The book looks gorgeous. Such fresh, pretty spaces. Hey Steve - Thanks for scanning for us! Enjoyed the first glimpses, and looking forward to getting this book. I love that piece of art on your dining room wall. Is that oil pastel? And, the built-ins...did you have those installed? Great photo! Congrats! Love that shot of your dining room. The book looks great. Will they be autographed??? I Can't wait to see the book! I'm waiting to see if I win one before I buy one!! The images from the book look great. I am envious of your dining room table and wing chairs. These excerpts indicate the book will have a great deal of inspiration to offer. 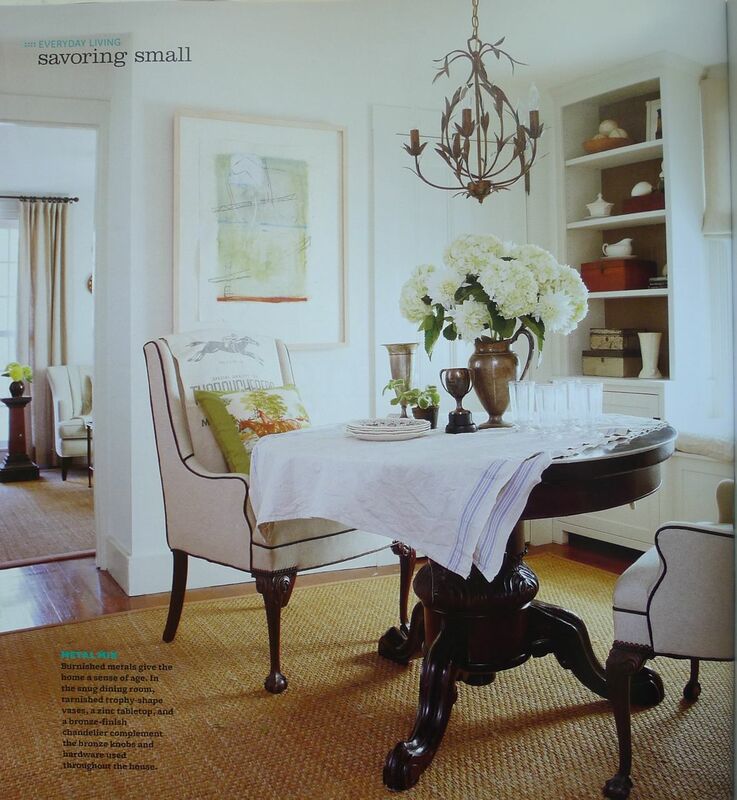 Thanks for including the picture of the rustic wood dining table with Eames chairs. I am challenging myself to find a way to incorporate these or other mid-century molded-type chairs in my kitchen dining area in our new house. Although it won't be cottage style, this is giving me a confidence boost that I can make it work (we're more "new trad"). The book looks beautiful and right up my alley. Your dining room is lovely! I love the black pedestal table. You are too modest! Your room is lovely, and now it has its 'portrait'. First, don't forget to pick me...and even if you don't I'm buying the book. I love a book that after going through page by page you can go back and see things you missed. It's all the little details that add up to a great looking room or corner. Your dining room looks fabulous and of course I recognized it immediately. But where are those paint brushes...I thought they would make it in the shoot. Your dining room looks great, Steve. I want a stylist for my house, too! Steve - 5 stars - your dining area!!! Fabulous!!! The whole book looks amazing. Sorry I have had so little time for blog hopping lately - but do know that you are one of the best blogs/designers out there. Yes, really! I love the attention to detail, stunning! Soooo many inspiring images...Your dining room is beautiful! 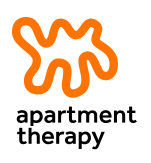 Your style is not only clean and fresh, but also substantive and amazing! Thanks for sharing!! Oh...good Lord...how did I miss this giveaway? Of did I and just not win. Poo. That 4th picture was on a blog many years ago and I remember that she got that white bench at Ikea.....I was so wanting it but it was discontinued. That should be illegal. Love how your dining room turned out...guess I will have to fork over the jack and buy it.